Another excerpt: Time Being just five days away! 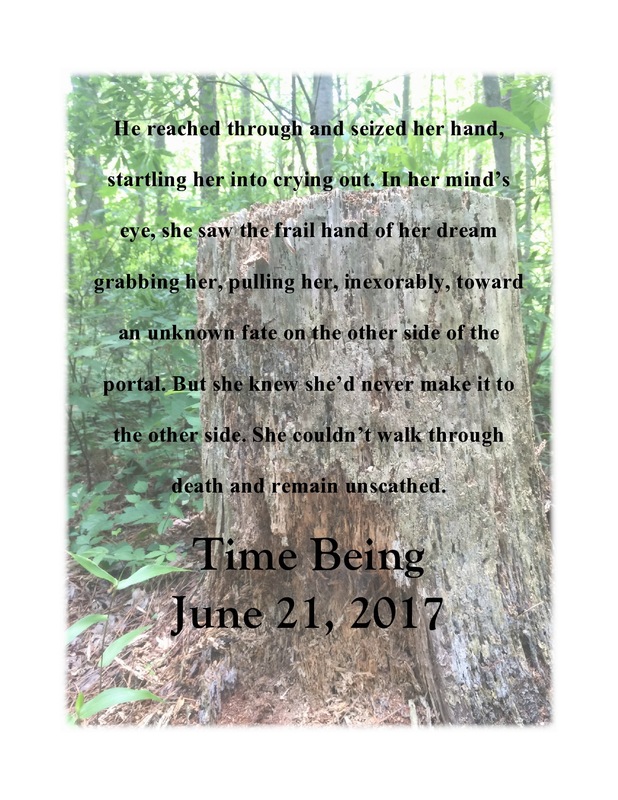 This entry was posted in Writing and tagged excerpt, fantasy, novel, romance, Synchronicity, Time Being by michellegflye. Bookmark the permalink.